A package of legislation being introduced in the City Council on Wednesday aims to make renting in New York City more affordable. The bills, drafted by Council Members Keith Powers and Carlina Rivera, would limit broker fees and security deposits each to one month’s rent, as first reported by the Wall Street Journal. The bills come after a report by City Comptroller Scott Stringer released last summer found that New Yorkers paid over $507 million in security deposits in 2016. New Yorkers pay a fortune before they even move in to an apartment. I’m introducing legislation with @CarlinaRivera to fix this. 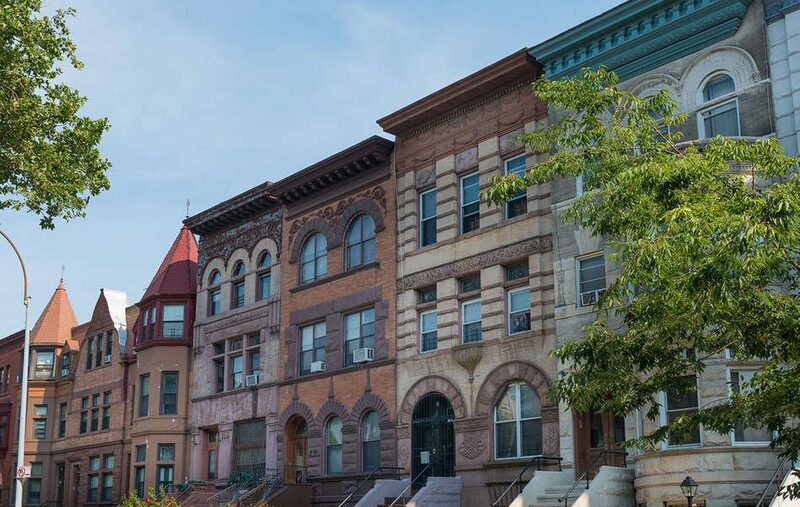 “With this legislation, New Yorkers will not only be able to make more informed housing decisions, but tenants–particularly young and low-income tenants–will no longer have to pay thousands and thousands of dollars to build a home here,” Powers said in a statement. The legislation includes five bills that would cap fees and limit the high costs of renting in New York City. One bill would limit all broker fees to one month’s rent; these currently range from 12 to 15 percent of the total annual rent. While not eliminating the fee totally, Powers says the new cap would make them “reasonable and predictable.” Security deposits would also be limited to one month’s rent. According to the report released by Stinger’s office last July, moving to a new apartment in the city could cost over 20 percent of a household’s yearly income. The report also found that many New Yorkers do not have the savings to cover the all-at-once sum, with just 46 percent of NY renters having saved for an “unexpected expense or emergency” within the last year, the lowest rate among the country’s largest cities. The bills introduced by Rivera would address this shortfall by allowing renters to pay a security deposit in 6 monthly installments. And the bill would require landlords to return security deposits to tenants within 60 days of the end of the lease.